For you simpletons out there, tethering means to use your cell phone’s internet connection to access the internet on your computer. In my case, I set up my new netbook with my Motorola Droid and it was amazingly simple. In fact, this entire post was written on my netbook using the internet connection from my Droid. Best of all, its completely FREE. DISCLAIMER: Tethering any cell phone to a computer for internet access could cause penalties or extra charges to your cell phone bill. I don’t know how a cell phone provider detects tethering, or why they charge extra for it, so don’t ask me. Just be warned that there is a chance that tethering your phone to your PC could cost you extra monthly charges, I just don’t know for sure how likely it is for those charges to occur. 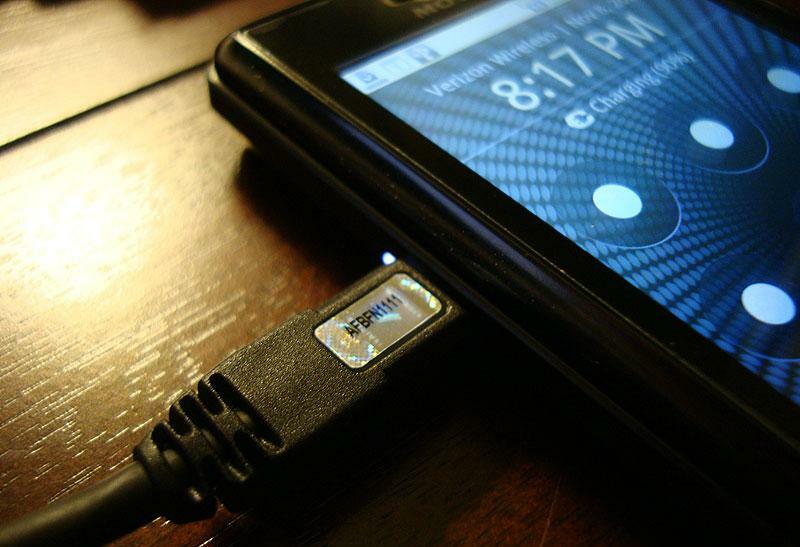 Make sure your Droid is unplugged from your PC for now. On your Droid, search the Android Market for “PDAnet” and install “PDAnet free edition”. On your PC, download PDAnet (free) from JuneFabrics.com and install. At this point, the PDAnet program on your PC should be installing a Motorola USB driver connection. Once that finishes, the installation of the PDAnet program will finish. On your Droid, open the PDAnet app and push the “enable USB tether” button. The app should show that it is connecting and within a few seconds it should be successfully connected. On your PC, right-click the PDAnet systray icon and click connect. After a few seconds connecting, it should be successfully connected. Now you should see a new internet connection in your systray called “PdaNet Modem”. If you see this icon, you’re all done! At this point, you should be able to use the internet on your PC! Personally, I’m loving this because I don’t have internet access at home, and now I can browse the internet while my phone charges anywhere I go. This is also a great match with a small netbook like mine, because anywhere there’s an internet connection (like in my vehicle with my DC-to-AC converter) I can have an internet connection on my netbook! The original article I found on tethering a Droid can be found here.